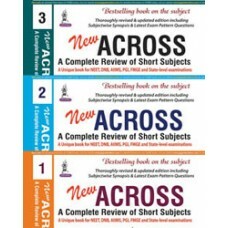 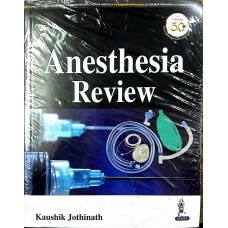 From fundamental principles to advanced subspecialty procedures, Miller’s Anesthesia covers the full..
NEW ACROSS: A Complete Review of Short Subjects (3 Volumes),Saumya Shukla, Anurag Shukla, Siddharth .. 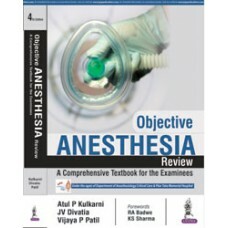 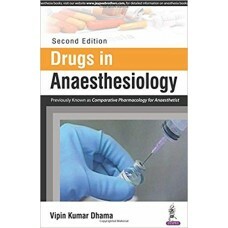 Objective Anesthesia Review: A Comprehensive Textbook for the Examinees,Atul P Kulkarni,JV Divatia,V..
DescriptionThis South Asia edition of the well-established anesthesia title "Stoelting's Anesthesia .. 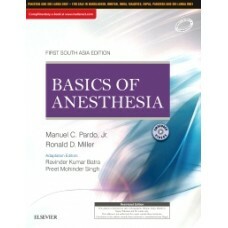 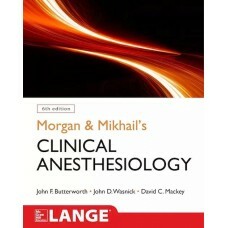 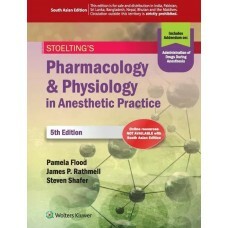 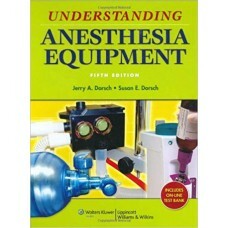 Basics of Anesthesia: First South Asia Edition..
Clinical Anesthesia 8th Edition,Barash,paul g..
Morgan and Mikhail's Clinical Anesthesiology,BUTTERWORTH..
STOELTING'S Pharmacology & Physiology in Anesthetic Practice, 5/e,Pamela Flood, James P. Rathmel..
Understanding Anesthesia Equipment : with Solution Codes, 5/e,Dorsch and,Dorsch..